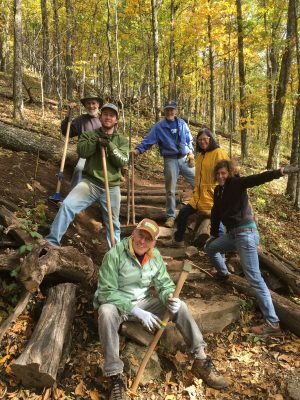 Join us for our next volunteers' hike! 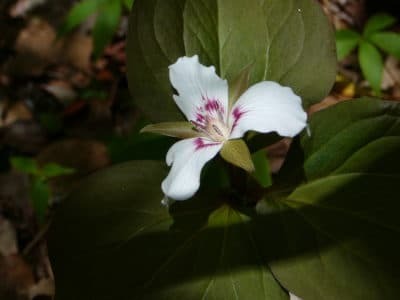 We will take a stroll on Conserving Carolina's conserved land, Melrose Falls and learn about wildflowers. Bring lunch to eat at the waterfall. We will meet at our Southeast Office, 2060 Lynn Road, Suite 1 Columbus, NC 28722, at 11:30AM to carpool because parking is limited. RSVP required.